Albert is a former Process Director for Aker Kvaerner with over 30 years of experience in the engineering .Alberts’ experience spans across process plant design in the petroleum, petrochemical, organic chemicals, inorganic chemicals, and fertilizer industries. Albert has led various process teams in design and commissioning of chemical plants covering a multitude of chemicals including hazardous material handling systems. Albert’s experience mainly involves Process Flow Diagrams, Piping and Instrument Diagrams, process equipment sizing and specification including conceptual and detailed design. 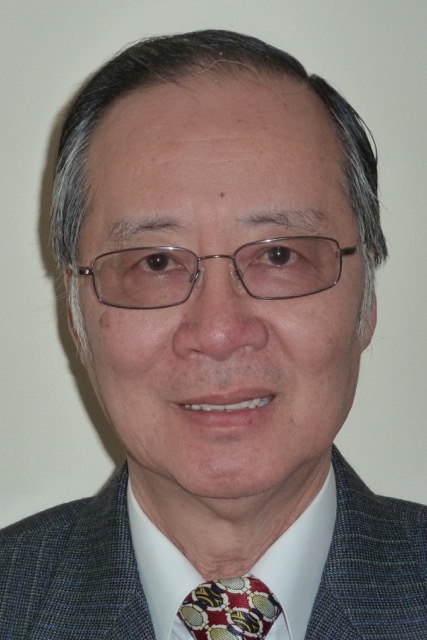 Albert has a Masters in Chemical Engineering from the Polytechnic University in New York and in his long career span has served multiple clients including General Electric, American Cyanamid, Allied Signal, Exxon and many others.